Hand brushed, commercial and residential seal coating and pavement maintenance. Don't pay to spray! 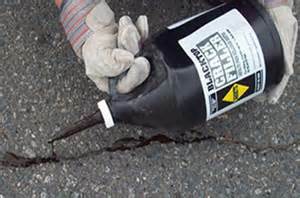 At FPS we start by cleaning your driveway, edging, and filling any and all cracks. 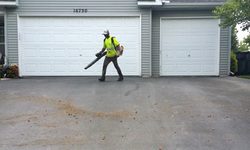 We hand brush the sealer onto every driveway or parking lot to ensure the best application possible. We never dilute product and add a sand additive to help with adhesion and non-slip. 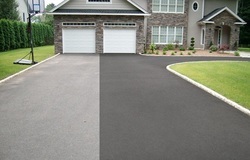 Sealing your driveway does not just look nice, if done properly, it protects and prolongs the life of your driveway.